A graph depicting all updated statistical data pertaining to surface, distance, and age is available at The Jockey Club’s website. Participation in the database, as well as publication of statistics, is done by tracks on a voluntary basis. In the mid-Atlantic, while virtually all tracks participate in the database, only a handful release their data. 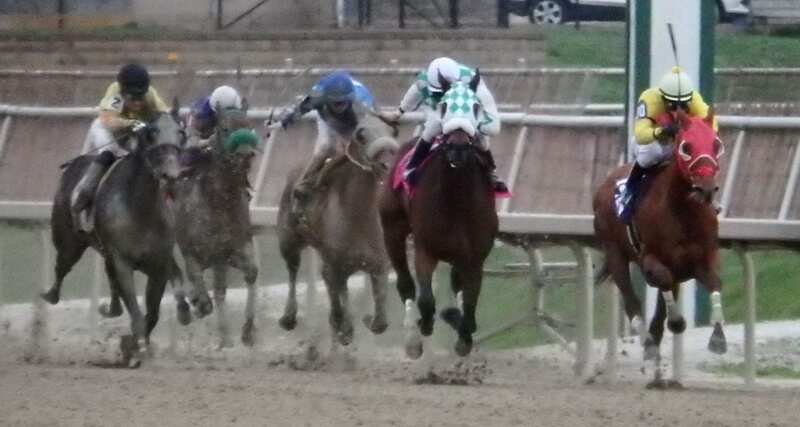 Those include Presque Isle Downs in Pennsylvania, Laurel Park and Pimlico Race Course in Maryland, and Delaware Park. The region’s other tracks do not release their injury data. Track-by-track data is currently available only through the end of 2014; it can be found here.